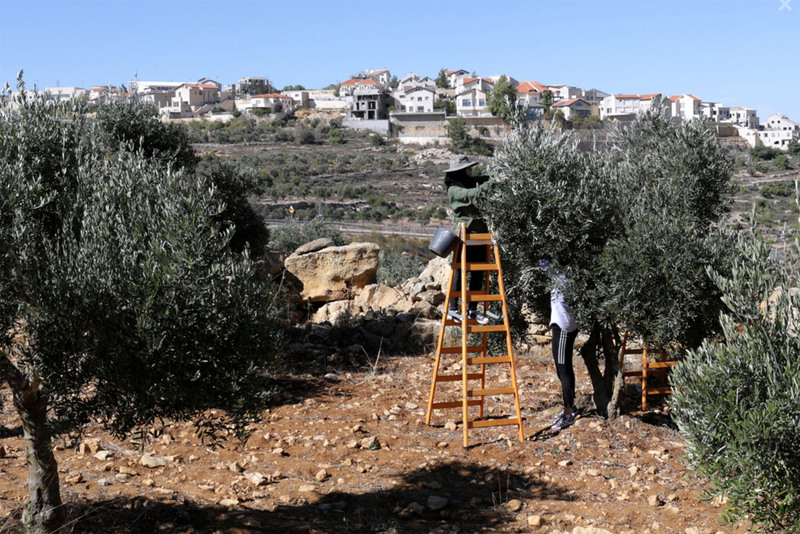 A report released Tuesday by the United Nations Conference on Trade and Development (UNCTAD) highlighted the impact of loss of land and resources to Palestinian economy because of the continued Israeli occupation. 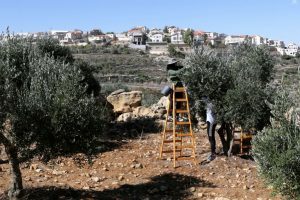 Agricultural output in the Occupied Palestinian Territory decreased by 11 per cent and the sector’s gross domestic product (GDP) share fell 0.5 per cent between 2015 and 2016 on the back of sparse utilization of cultivatable land, lack of irrigation and a ban on the import of suitable fertilizers by Israel, notes the report on “Assistance to the Palestinian People: Developments in the Economy of the Occupied Palestinian Territory”. “The fact that, today, real GDP per capita in the Occupied Palestinian Territory is at the same level as in 1999 is a clear indication of the human cost and lost economic potential resulting from occupation,” UNCTAD said in a news release on the report. According to the UN agency, economic growth in all sectors is constrained by the loss of land and resources to Israeli settlements and the annexation of land in the West Bank. The situation is exacerbated by restrictions on the import of essential inputs, driving up production costs, depressing investment, and leading to high unemployment and widespread poverty. “This looks set to continue in 2017,” it added. In the news release, UNCTAD also noted that reconstruction activities have been slow, with only half of the $3.5 billion pledged at the 2014 Cairo Conference on Palestine – Reconstructing Gaza, disbursed. Additionally, 84 per cent of total recovery needs remain unmet. Furthermore, about 80 per cent of Gaza’s population receive food assistance and other forms of social transfers, half of the population is food insecure and only 10 per cent have access to an improved water supply, noted UNCTAD, highlighting that the region’s electricity crisis has left people without power for up to 20 hours per day in early 2017. “This cripples all economic activities and the delivery of vital services, especially health services, water supply and sewage treatment,” it noted. UNCTAD also reported that the Palestinian economy saw a 38 per cent drop in donor support between 2014 and 2016, due in part to the occupation preventing previous aid flows from translating into tangible development gains. Written by: Peter Mulvany on September 13, 2017. Posted by Peter Mulvany on Sep 13 2017. Filed under Headlines, World News. You can follow any responses to this entry through the RSS 2.0. Both comments and pings are currently closed.